basically bertram & vivian: Ice Cream! IMG_20110625_120721.jpg, originally uploaded by hal(var). 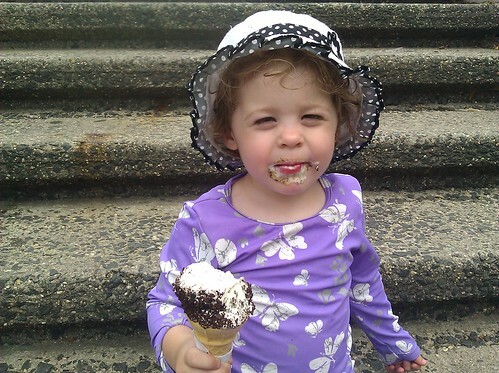 It's going to be a scorcher today, so make like young Mistress Vivi and grab a cone!